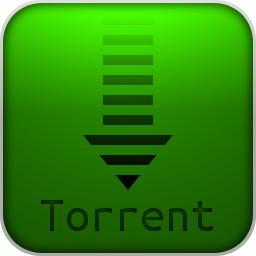 Torrent files have been updated and new sections added. Links are in the bottom of the new page and the page Torrents is added to the menu under About for future references. Almost 100GB of the sites products are now available through torrents. This entry was posted in Site News and tagged download, magazines, manuals, pdf, torrent, torrents by Carsten Jensen. Bookmark the permalink.